Kim is responsible for all administrative functions required for customer order fulfillment, requests for quotes, and monitoring and analyzing their quality system and reporting its effectiveness to management. Kim comes to us from Hewlett Packard Enterprise Services, where she was the Quality Assurance Program Manager responsible for overseeing the creation and implementation of the Quality Management System for the NASA account as the Quality Management Representative. 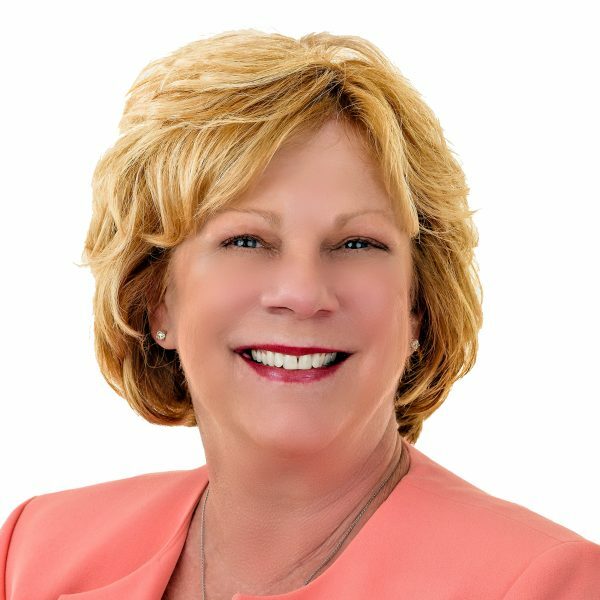 Kim graduated from Biscayne College and carries multiple professional certifications including: ITILv3 Certification, ISO 9001-2008 Auditor, and ISO 20000-1:2011 Auditor.